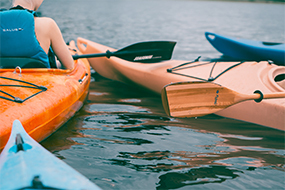 The Basingstoke Canal Canoe Club (BCCC) is a family centred club offering a broad base of disciplines within canoeing and kayaking. We encourage members of all ages and abilities to try all forms of the sport. 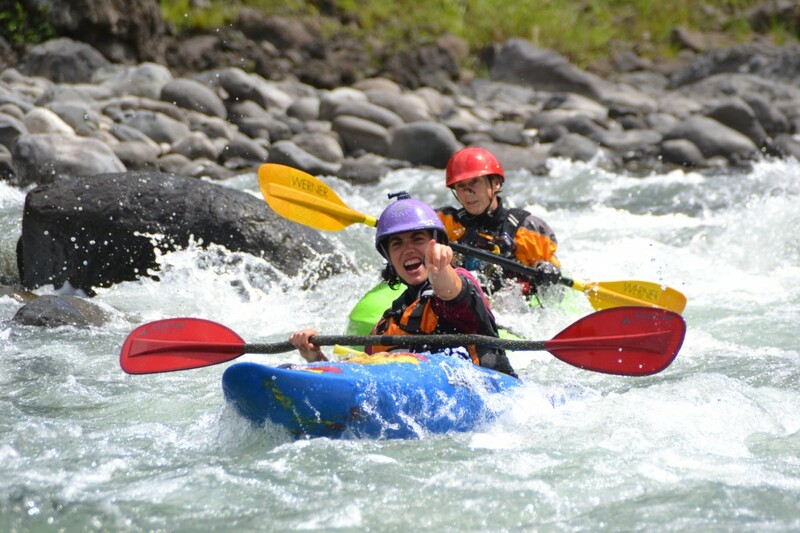 While we specialise in flat water racing, we have experience in most disciplines including inland touring, sea kayaking, whitewater paddling and open canoeing. We’re located at the Basingstoke Canal Centre in Mytchett. 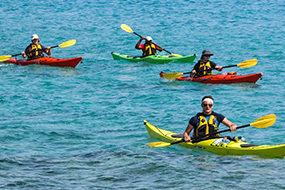 One of the biggest activities at the BCCC is flat water racing. As a club, we enter into the Southern Region official events, known as Haslers, which are marathon-style races with distances ranging from 4 to 12 miles. In addition to racing, we also have regular trips for members to go on across varying disciplines. 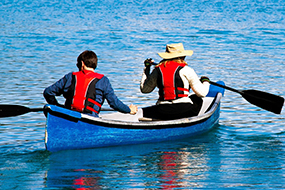 These are great for meeting like-minded paddlers and also to help members experience different aspects of watersport. 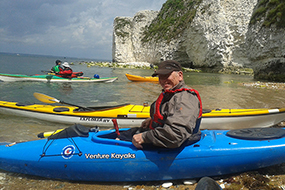 Finally, to help members develop their paddling skills, we have several volunteer coaches who organise British Canoeing training courses throughout the year to help members improve their skills and confidence on the water.